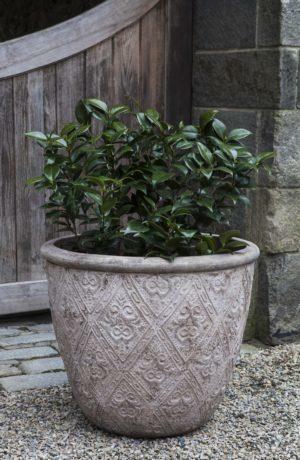 Terra Cotta & Earthenware Containers — Birdsall&Co. 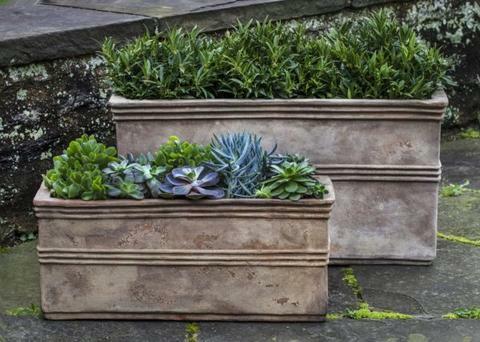 These containers are made and tested to be frost-resistant, but to ensure that your containers make it through the winter, elevate them from any surface and make sure the drainage hole is clear. Allowing water to pass through the container without freezing and thawing in or around the container will help prevent damage.